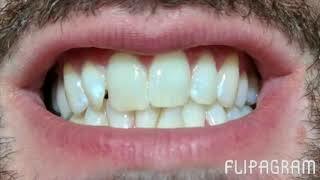 Watch information and educational videos about Teeth Whitening or Bleaching Information. Many of us enjoy, and prefer, watching videos when learning about new things. It's often quicker and easier to digest facts and information when they are presented to us in a visual format. This is why Consulting Room have gathered together a gallery of videos from the many UK based practitioners who offer Teeth Whitening or Bleaching to provide you with comprehensive information about what is involved with treatment, as well as hopefully answering some of the questions that you may have about the safety and results that you can expect.